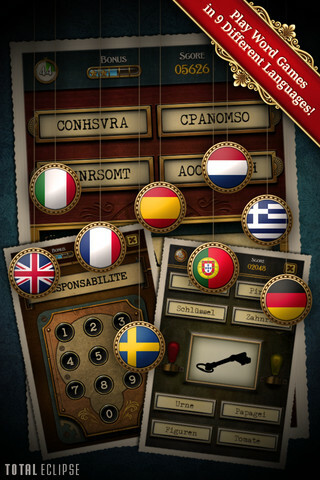 Clockwork Brain is a brain training app from developer Total Eclipse. If you have played Nintendo’s Brain Age, this is the same concept. The premium version of the game features 13 mini brain training games that are meant to speed up the rate in which your brain works. It does this by time-limiting each mini game and scoring you based on how quickly you can progress through each game. With each repeated game play, you are supposed to get faster and faster, thus improving your score. If you’ve played the free version of the game, which we reviewed here, and you enjoyed the 4 games, you might consider picking up the premium version. As you can guess, this is the premium version of the free game which means that unlike the free game, all the mini games are already unlocked. It’s also cheaper to buy the premium version than it is to unlock all the minigames from the free version via in-app purchases. In Clockwork Brain Premium, you still gain gold tokens while you play that you can use to unlock bonus items. You also get bonus tokens for playing daily. I’m not going to go into detail about each of the minigames but I will say that I do explain some of the games here in my initial review on the free version. 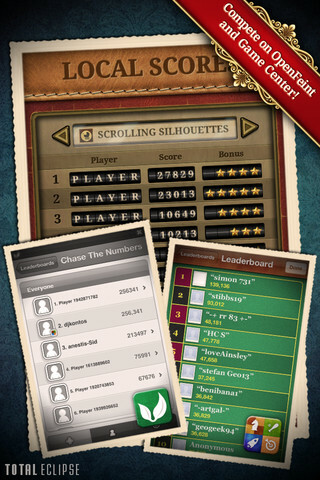 AS for the rest of the minigames, they are all equally as challenging and require quick thinking for the top scores. Each time you play, the game will randomize the set of minigames you need to complete so there may be times when you do much better than other times only because you might be better or worse at certain games. 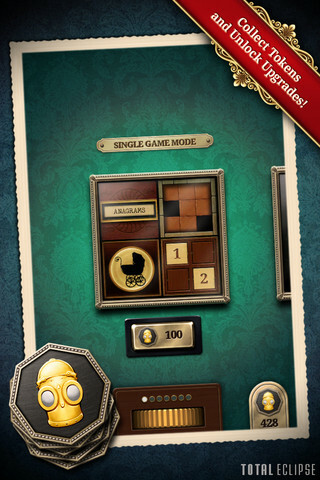 Overall, Clockwork Brain is a fantastic brain training game with enough minigames to keep you busy for hours. There is even a bonus minigame you can unlock, however you’ll need to gain a lot of gold tokens in order to unlock it. Clockwork Brain Premium is available now in the App Store for $2.99. It is a universal app and is compatible with iPhone, iPod touch, and iPad. Requires iOS 4.0 or later. 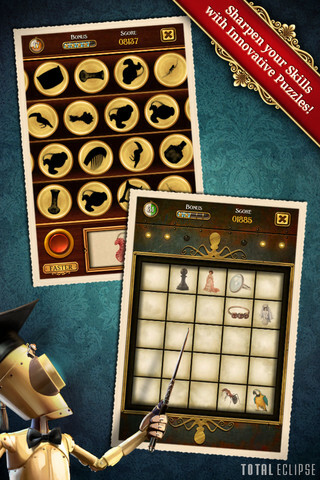 Play fun, innovative puzzles and train your brain with A Clockwork Brain! 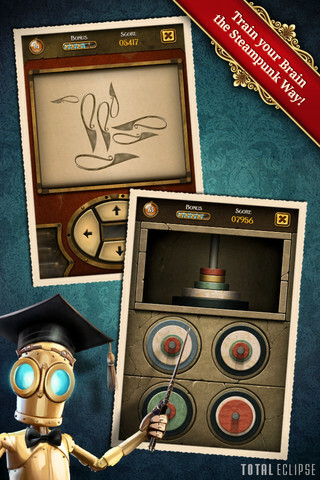 Get the Premium version of the highly acclaimed freemium game, A Clockwork Brain! All premium content comes fully unlocked and at a discounted price! Discover a series of unique mini-games especially created to test various cognitive abilities such as visual, spatial, logic, language, arithmetic, and memory. Everything in the game has been lovingly hand-painted with influences from Victorian Steampunk and Mayan art. Sprocket, the robot, will be your guide! Let the games begin! ★ Enjoy thirteen addictive mini-games! ★ Earn OpenFeint and Game Center Achievements! ★ Fine-tune your brain-training by creating your own Challenges!